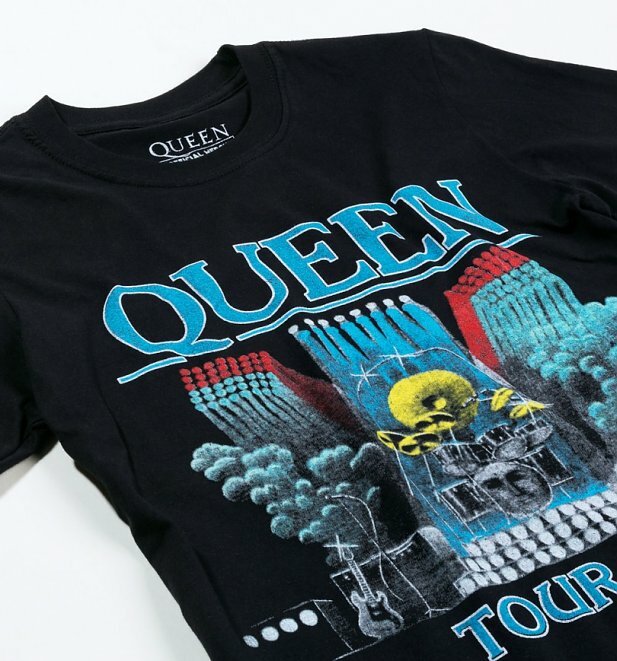 Coinciding with the release of the 1980 album The Game which featured classic tracks such as 'Another one bites the dust' and 'Crazy little thing called love', the 1980 Queen tour is definitely one to remember. 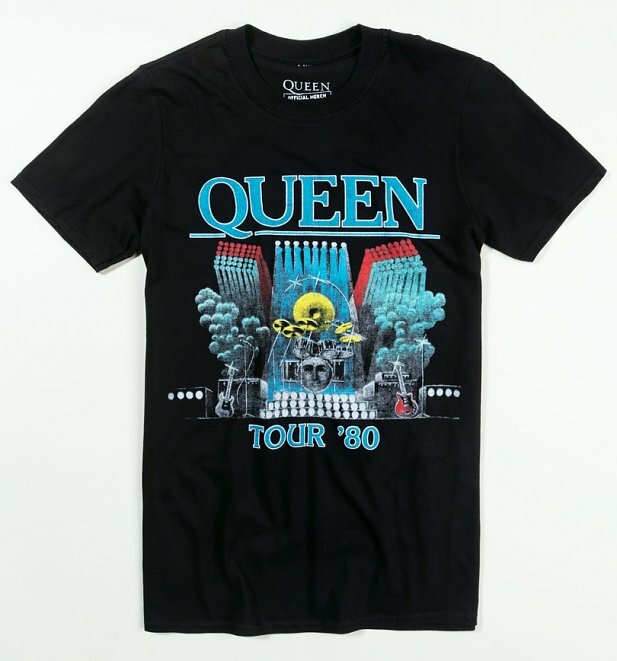 Maybe you made it there, maybe you wish you had been, all we know is, this tee is BANGING. Review: Great old school Queen t-shirt. Fits perfectly, and delivery to Canada was fast! !